New findings show museums can make you healthy and happy. There are now lots of examples of museums offering activities and programmes geared towards improving their audience’s health and wellbeing. From creative arts and museum object handling sessions through to talks, tours and knitting groups, museums offer a diverse array of ‘healthy’ activities. But what is the real impact of such activities on individual’s health and wellbeing? 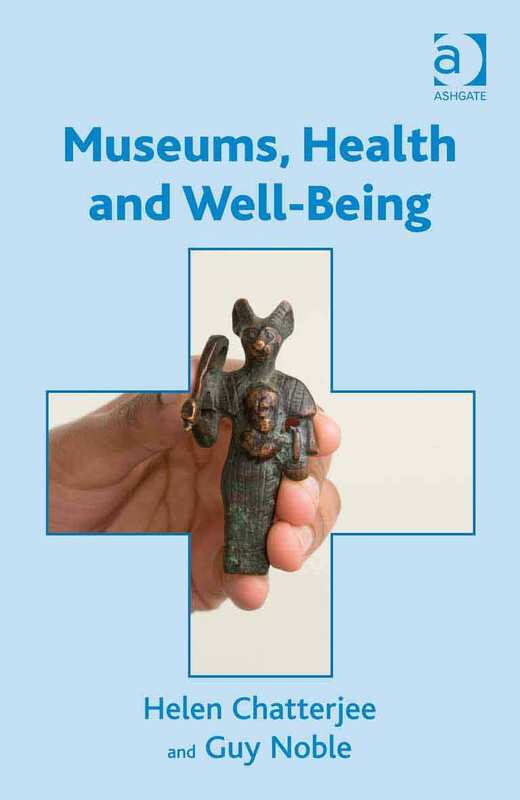 Guy Noble from University College London Hospital and I have been collating, reviewing and analysing hundreds of projects, reports, publications and other evidence in our new book Museums, Health and Well-being, to find out if museums really can make you happier and healthier. The results are startling and impressive.